The company was founded in 1999 as a service and repair outfit. We are a family run company and believe in treating customers right. Robert Griffin has been a Master Plumber since 1998, he also is a Master Gasfitter. We hold licenses in Baltimore, Baltimore County and Harford County. 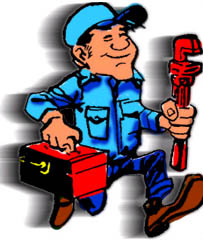 We also have the State license in gas work and plumbing.